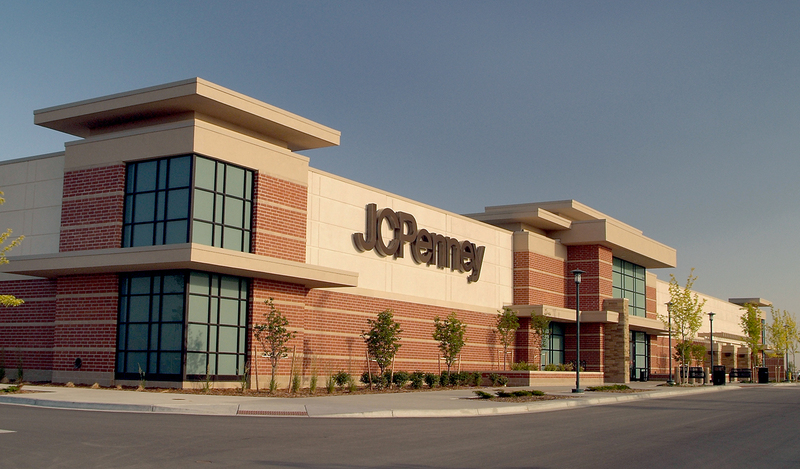 LK Architecture and JCPenney’s relationship goes back for over 45 years. 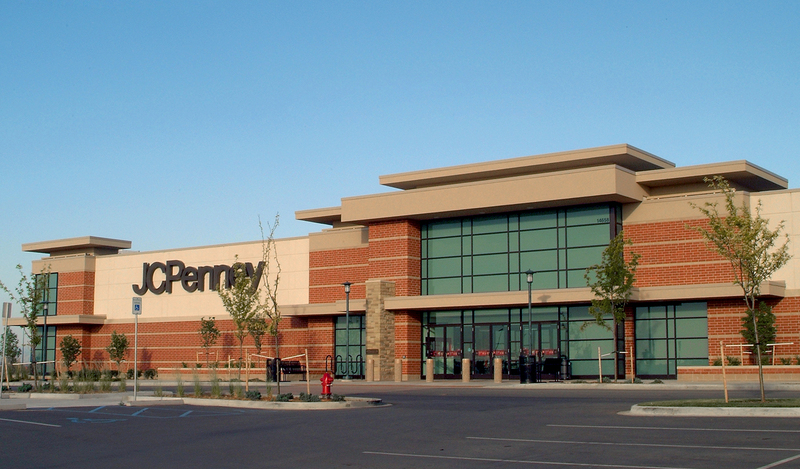 JCPenney has called upon LK Architecture to prepare construction documents for new stores, remodel existing stores, expanding existing stores, and converting “dark shells” into new stores (take-over projects). 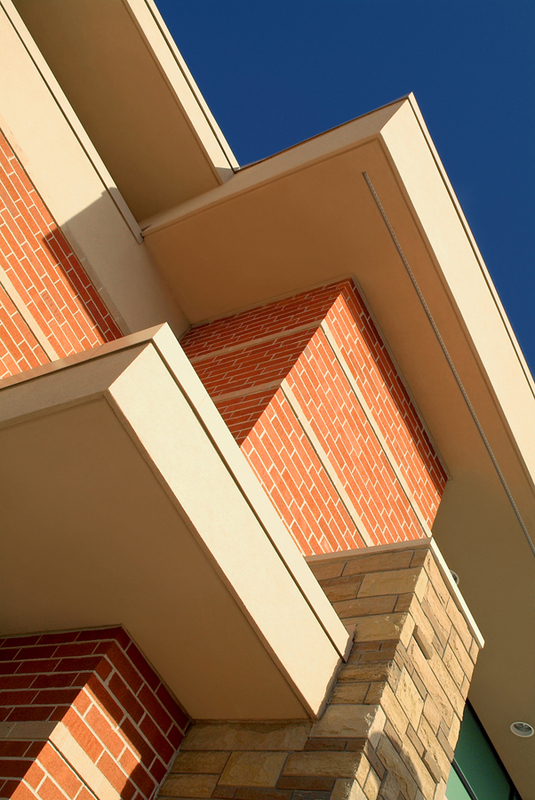 LK Architecture has designed more than 85 JCPenney stores and subsequently designed numerous remodel and renovation projects in 37 states, including Alabama, Arizona, Arkansas, California, Colorado, Connecticut, Florida, Georgia, Idaho, Illinois, Indiana, Iowa, Kansas, Kentucky, Louisiana, Michigan, Minnesota, Mississippi, Missouri, Nebraska, New Mexico, New York, North Carolina, North Dakota, Ohio, Oklahoma, Oregon, Pennsylvania, South Carolina, Tennessee, Texas, Utah, Virginia, Washington, West Virginia, Wisconsin, Wyoming and one in Mexico. 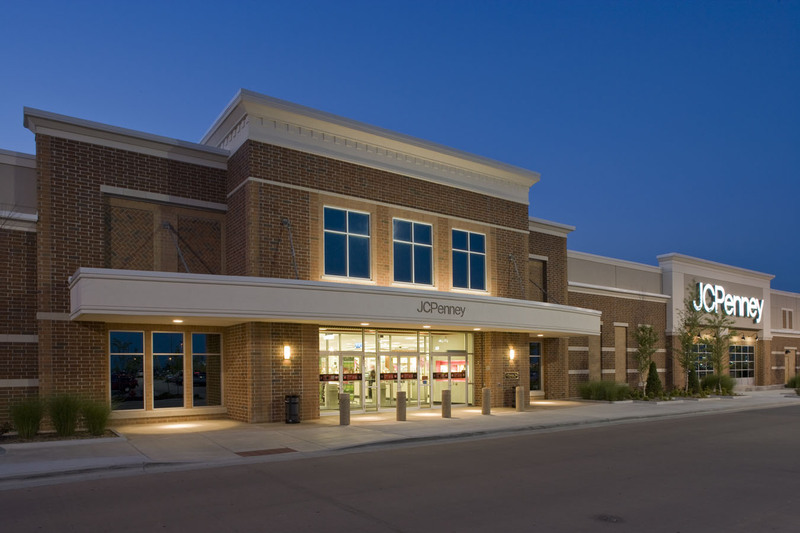 When JCPenney began an aggressive expansion of new stores several years ago, it was LK’s superior level of architectural and engineering services and responsiveness that meet the challenges of JCPenney’s tight schedules while following the standard criteria they had set to enhance their brand. Because of our strong relationship, JCPenney has also called on LK Architecture to provide additional services on an on-call basis. 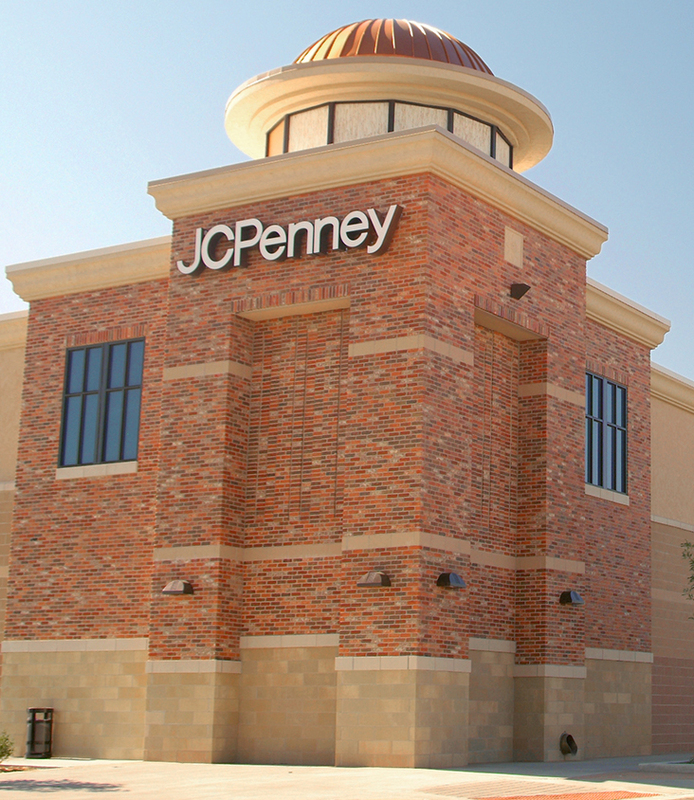 Along with JCPenney Construction Services staff, we have performed services such as review of electrical service and distribution, emergency lighting studies, mechanical systems, energy consumption studies, roof assessments, assisted in determining causes in water infiltration, ADA compliance and the development of facility design criteria to name a few.